SHANGHAI (Reuters) -- PSA/Peugeot-Citroen's Chinese joint venture with Dongfeng Motor raised its 2014 sales target by about 50,000 vehicles after a strong first-half sales performance. Dongfeng Peugeot Citroen Automobile Co. Ltd. sold 343,170 vehicles in the first six months of the year, up 24 percent from a year earlier and almost double the industry's growth rate of 13 percent. "Based on a strong performance in the first half and good prospects for the second half, we are adjusting the full-year target from over 650,000 to 700,000 vehicles," the company said in a statement. PSA struck a deal in February with Dongfeng and the French government as part of a 3 billion euro ($4.08 billion) share sale that gave the French company much needed capital and greater access to Asia. Dongfeng Peugeot said its existing three factories in China are at full capacity, producing 2,600 vehicles a day. Last week, Dongfeng Peugeot said it would build a fourth factory in China, part of plans to triple annual sales by 2020. China, the world's biggest auto market, is key to PSA's turnaround plan as the struggling carmaker seeks to boost its Asia business in order to cut reliance on Europe, where vehicle sales are recovering slowly from an extended dip. "New products are the main driver of our robust growth," the joint-venture carmaker said. 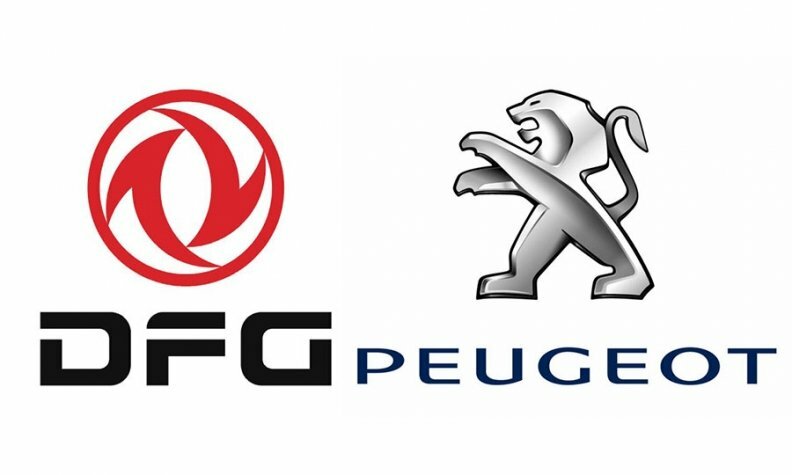 Dongfeng Peugeot currently sells vehicles under the Peugeot and Citroen brands, and is planning to add Dongfeng's Fengshen range to its portfolio. In the future, PSA’s new models and manufacturing technologies will be gradually introduced into the venture. PSA also owns a joint venture with China's Chongqing Changan Automobile that makes the French automaker’s premium DS car brand.